Mozilla has just released a Firefox Reality virtual reality browser for both Daydream and Oculus Go headsets. The browser allows users to access both web-based virtual reality experiences and also browse the traditional websites. The VR browser release is a part of the Mozilla’s push to provide users with both virtual reality and mixed reality experiences. The Firefox Reality browser will not just be aimed at developers; the technology company has also set its sights on bringing users a broader array of experiences and games that will be easily accessible via multiple headsets. 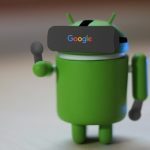 Mozilla has also focused its efforts on rolling out a better VR browsing experience rather simply throwing plenty of apps with a crappy experience. 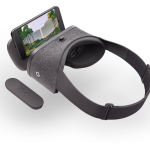 The new Firefox Reality 1.0 will be compatible with the Google Daydream headset, Oculus Rift headset and the HTC Vive Focus virtual reality headset. 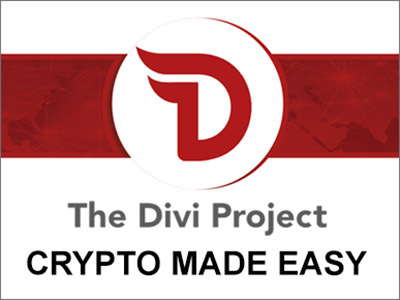 It will also provide users with a voice control functionality that makes it possible for them to bypass the discomfort or disorientation caused by typing on a keyboard while wearing a virtual reality device that takes the place of your real world view of events. This will replace even the need to use your virtual keyboard for navigating the web in virtual reality. 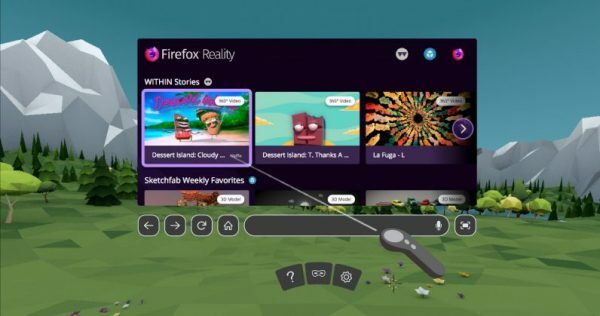 The Firefox Reality 1.0 gives users a handheld pointer in place of a slower text entry that often ends up ruining the experience while you are wearing a virtual reality device. During the launch, the voice search functionality will be based on Google’s speech recognition technology. However, Firefox hopes to replace that engine in the future and power it using its Deep Search technology. 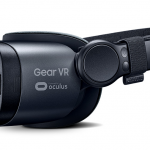 The browser company has had to re-tweak a lot of functionalities in the Firefox Reality including the environment, text input, search functionality, navigation and much more in order to give users an optimal user experience for the specific VR devices that they will be deploying. The browser market for the computers and phone market is currently dominated by Google Chrome but Mozilla is hoping to chart new frontiers in adapting the virtual reality standards for its new VR browser and the web that will give users whole new experiences based computer-generated imagery. The Mozilla VR browser can be downloaded directly from the Google Play, Viveport and Oculus app stores for the various VR devices. Firefox Reality is promising to offer users an enhanced web experience that is VR-optimized due to Mozilla’s emphasis on usability and performance. Future developments will also see Mozilla realigning Firefox Reality with its other products for a more seamless user experience such as giving users access to Pocket bookmarks as well as cross-platform access to sites that they have visited using the Firefox browser installed on their desktop computers. 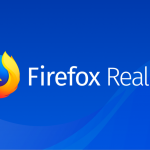 While Firefox Reality is currently designed for VR devices, the company plans to expand the browser to serve the requirements of other emerging technologies such as mixed reality and augmented reality. Augmented reality overlays digital content or computer-generated imagery onto the real world view of the user and is one of the fastest growing areas of development. 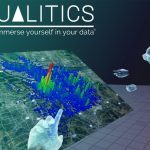 It blends the virtual world with the real world scenes and has seen a fast rise and adoption in more practical use-cases. A possible future partnership with Magic Leap for its Magic Leap One AR headsets has also been cited although details about this have not been forthcoming yet. Mozilla has been working for years to extend the breadth and reach of its browser beyond the traditional desktop and mobile applications. 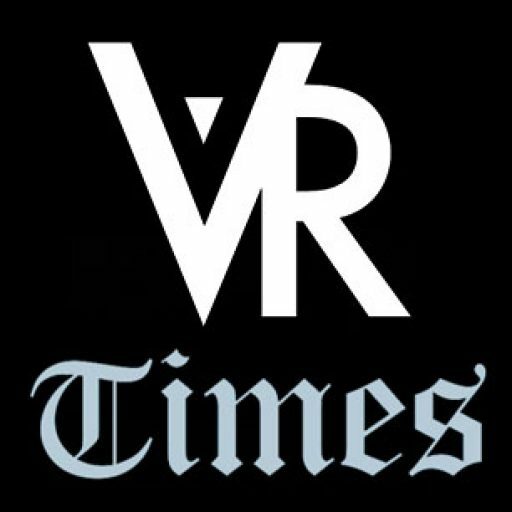 The company developed the WebVR technology to help bring the virtual reality experience to the web and has also been working on a WebXR aimed at interfacing the web with other post-VR variations. The company has also developed A-frame, which is a pre-written software package that web developers can use to create 3D worlds on both WebXR and WebVR specifications. The Mozilla technologies will be quite instrumental to the future success of both augmented reality and virtual reality platforms. With WebVR and WebXR, it will be possible to create applications that with cross platform compatibility as long as those devices are running a Mozilla browser. That will potentially open new frontiers for creating immersive content that will fully leverage the power of the virtual worlds. The accessibility of Mozilla Firefox Reality will also open the pathways for more developers to build more VR and AR applications that with a wider reach. That diversity of cool applications can also a positive knock-on effect in the industry, prompting people to purchase more VR and AR devices in order to unlock the experiences.